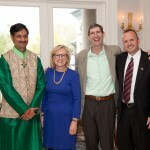 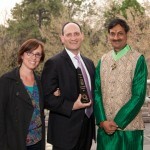 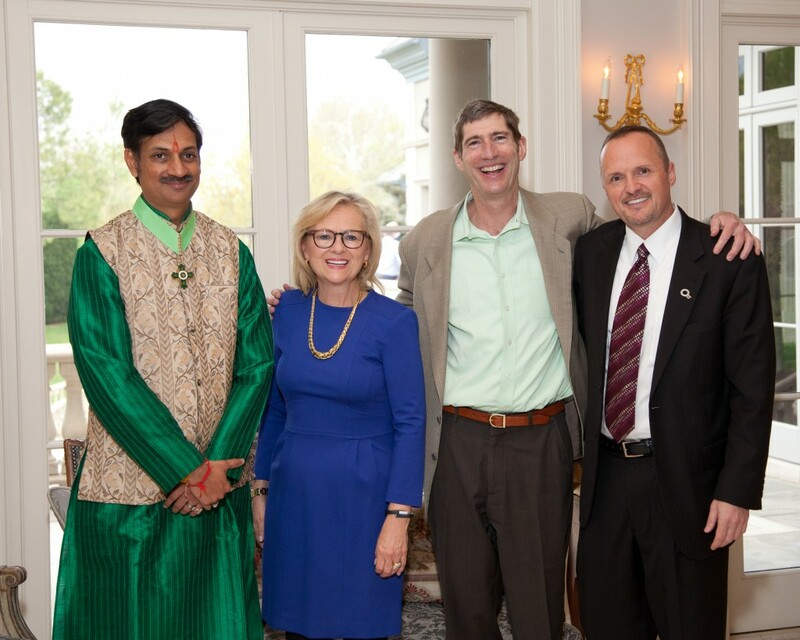 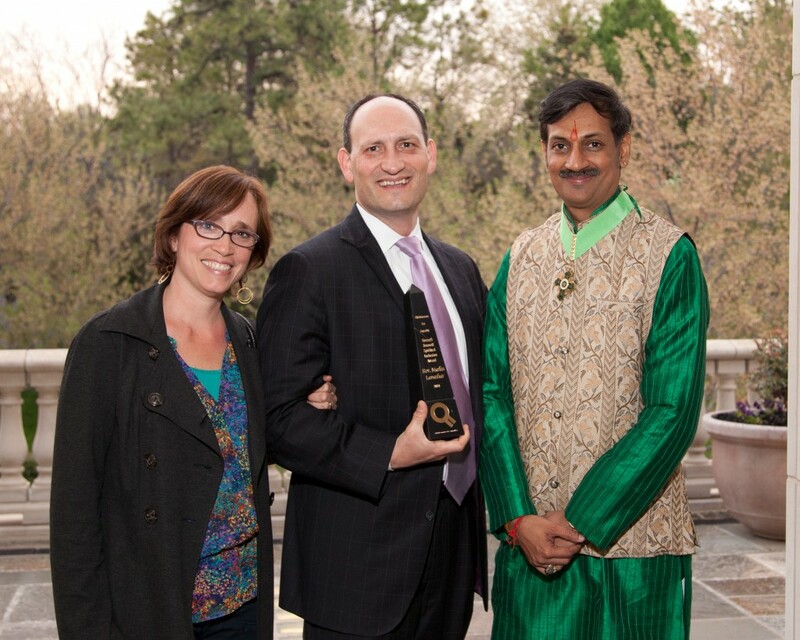 Prince Manvendra Singh Gohil, Kathy Taylor, Dennis R. Neill and Michael F. Smith, Equality Gala patron party. 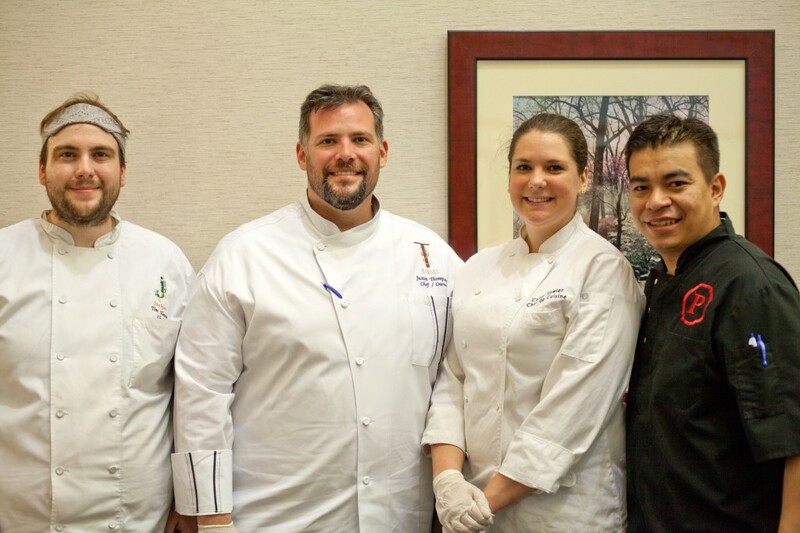 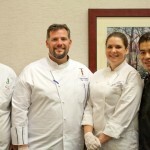 Tim Salvin, Justin Thompson, Callie Fowler and Ramiro Herrera were among the chefs who cooked for crowds at Chefs for the Cure, which benefited Susan G. Komen Tulsa. 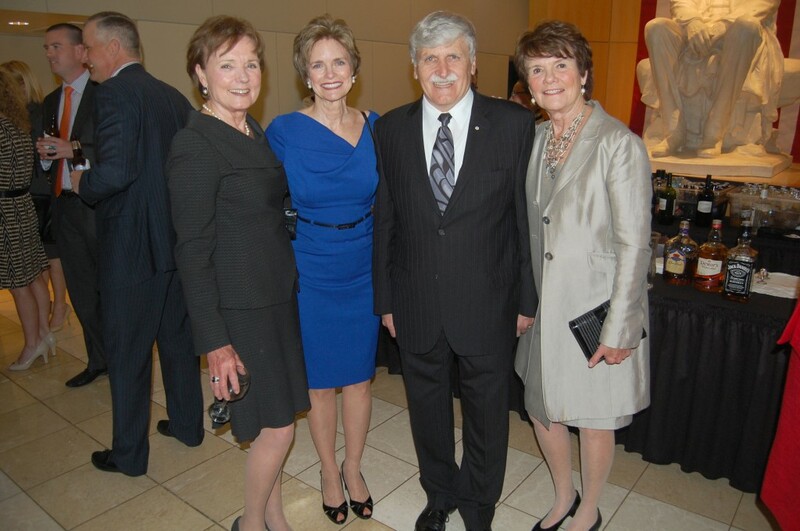 Karen Luke, Polly Nichols, Romeo Dallaire and Linda Lambert enjoyed the Reflections of Hope Award ceremony presented by the Oklahoma City National Memorial & Museum. 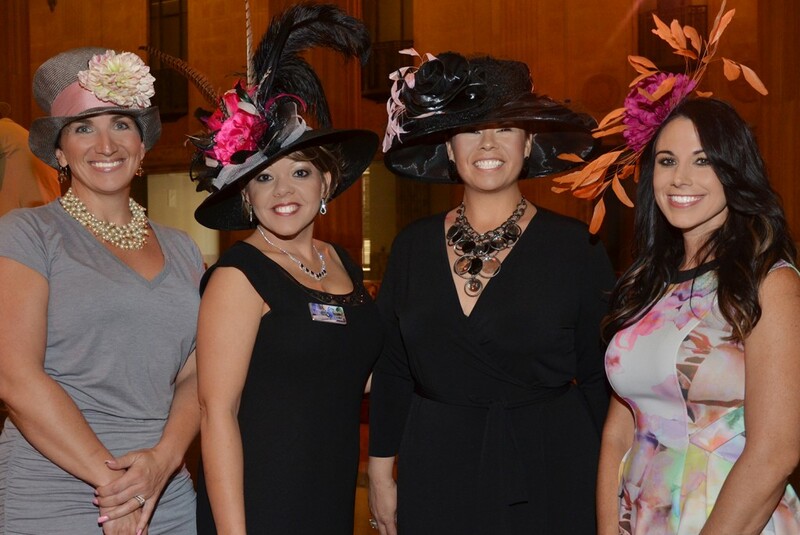 Melinda O’Brien, Angela O’Keefe, Jessica Martinez and Kyleigh Brewer, the fourth annual Women of the South Magnolia Brunch and Fashion Show. 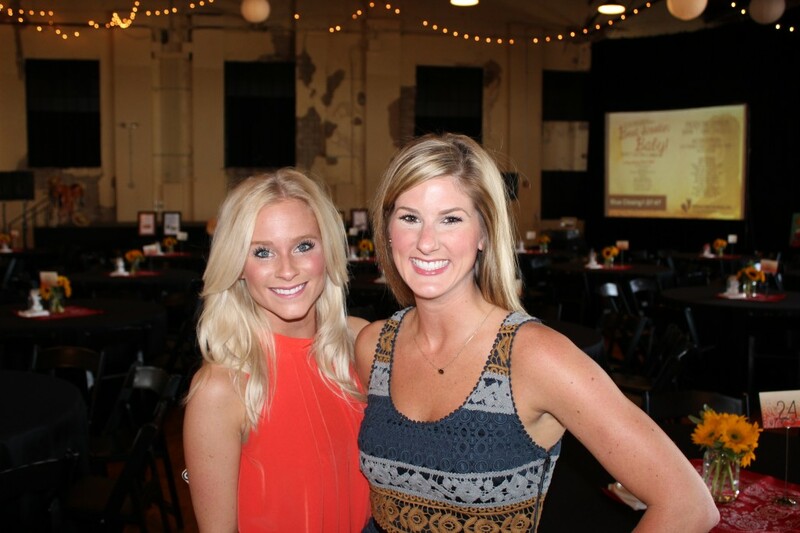 Courtney Thomas and Becky Taylor, Infant Crisis Services Teen Associate Board Charity Auction. 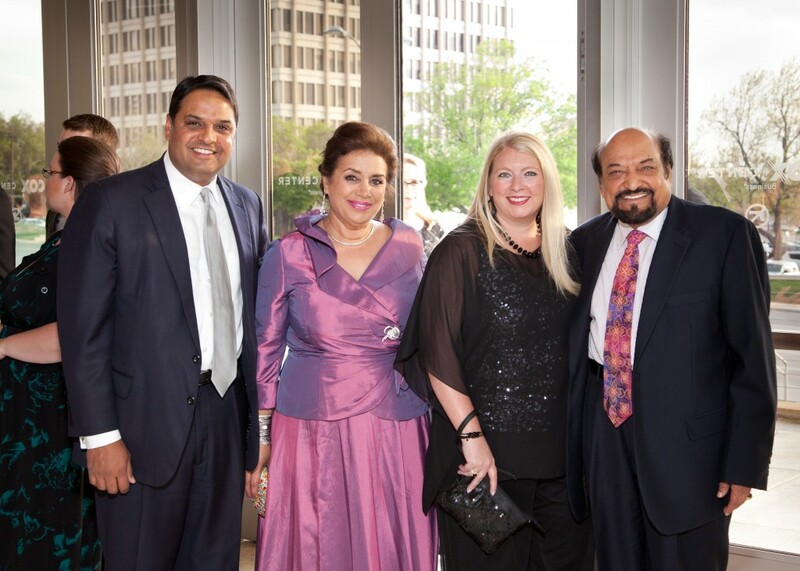 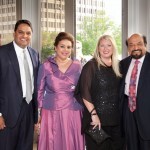 Sanjay Meshri, Mahvash Khosrowyar, Julie Meshri and Dr. Dayal Meshri, Equality Gala. 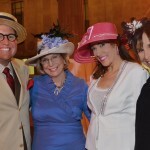 Scott Davis, Connie Mashburn, Darla Z and Joyce Mauldin, the fourth annual Women of the South Magnolia Brunch and Fashion Show. 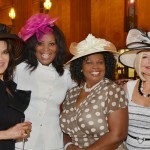 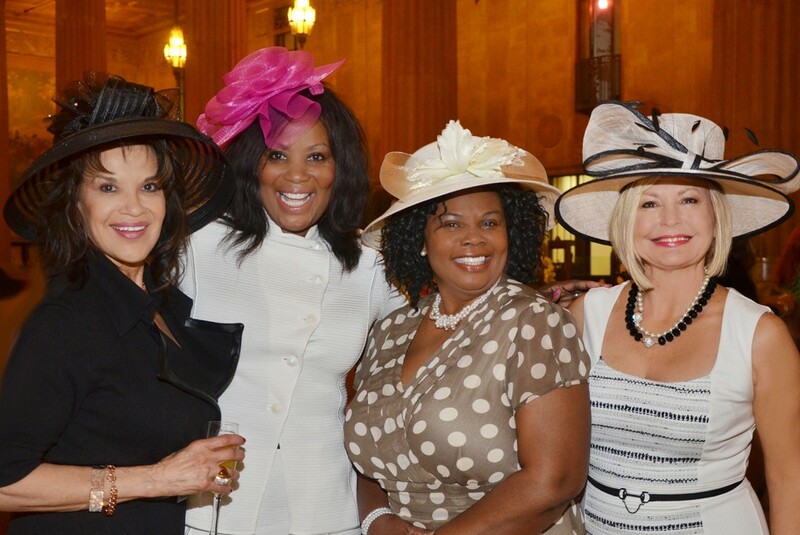 Bernadette Prichard, Mina Acquaye, Alexis Johnson and Crystal Burgess enjoyed the fourth annual Women of the South Magnolia Brunch and Fashion Show. 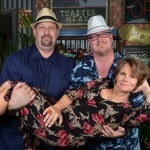 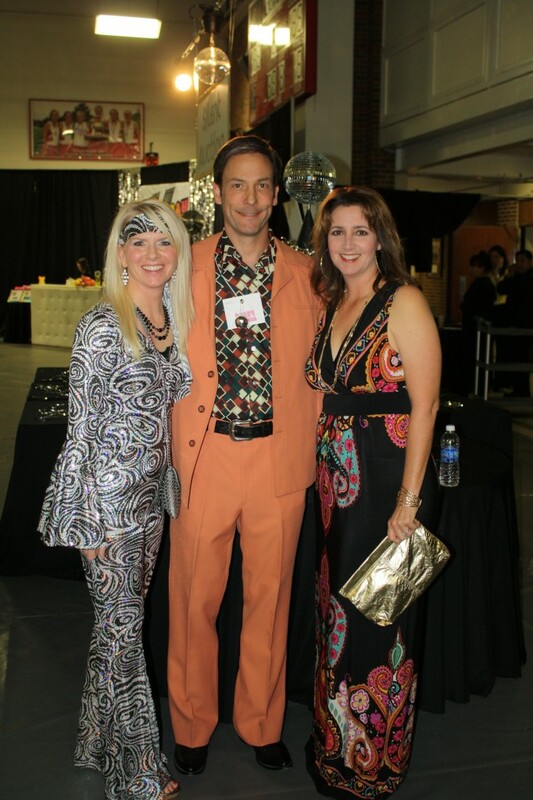 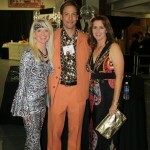 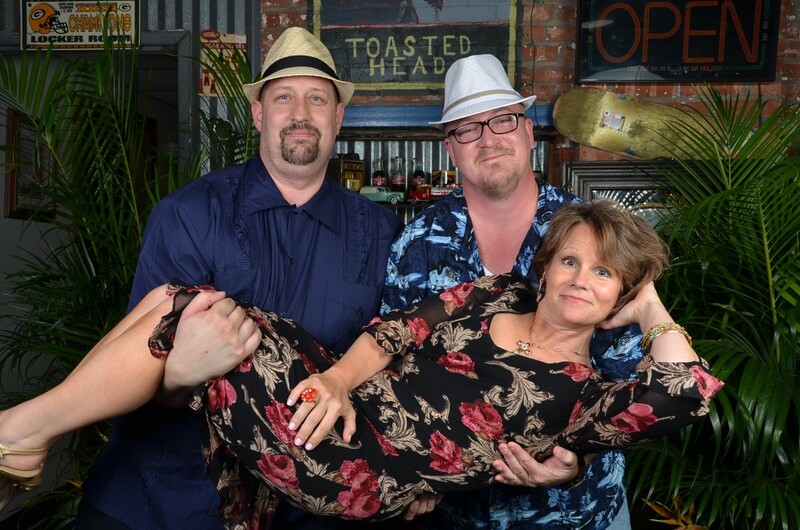 Michael Dayton, Allyson Black and Jamie Rose, Havana Nights benefiting Tulsa School of Arts and Sciences. 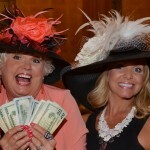 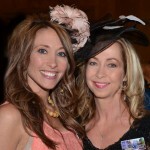 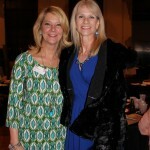 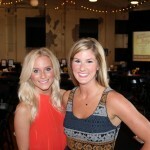 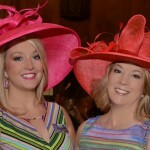 Jamie Brown and Christy Hadley, the fourth annual Women of the South Magnolia Brunch and Fashion Show. 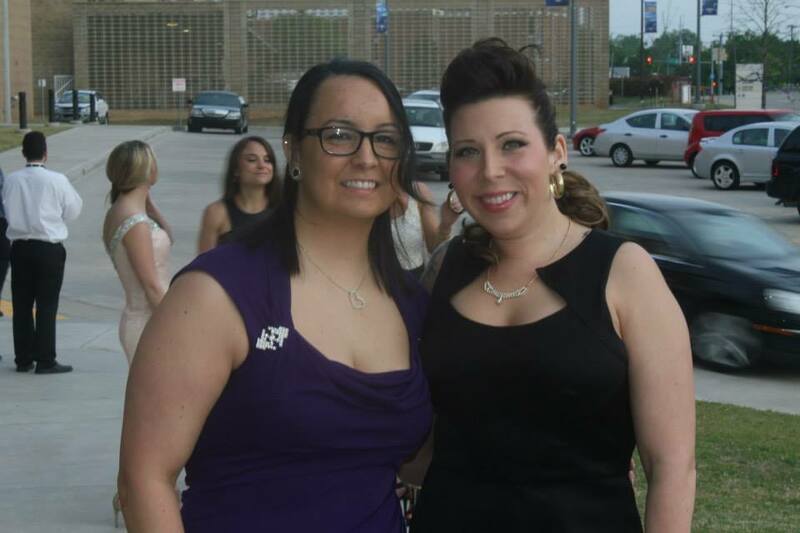 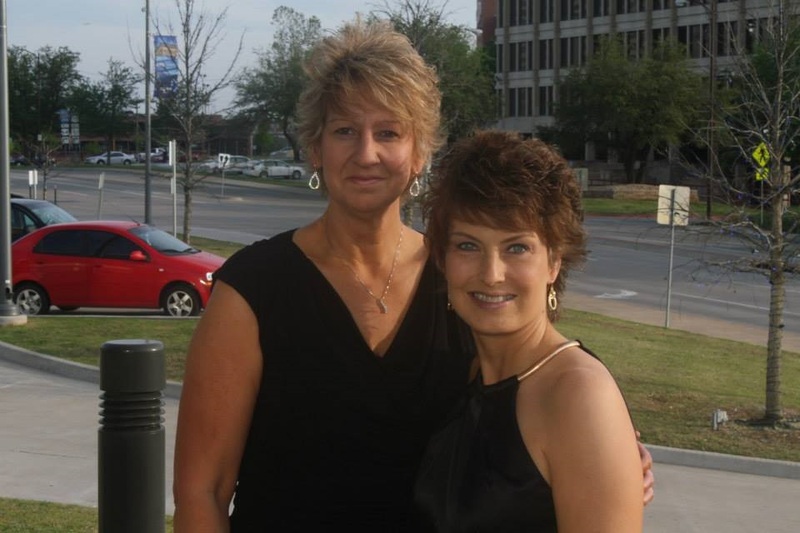 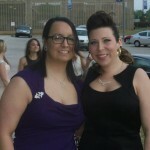 Julie and Crystal Loveland-Davis, the Equality Gala. 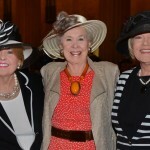 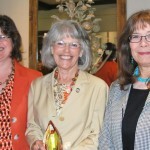 Carolyn Bell, Eleanor Rowan and Marsha J. Wechsler, the fourth annual Women of the South Magnolia Brunch and Fashion Show. 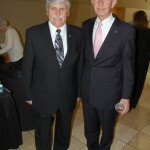 Romeo Dallaire and Justice Steven Taylor, Reflections of Hope Award ceremony presented by the Oklahoma City National Memorial & Museum. 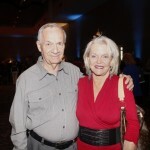 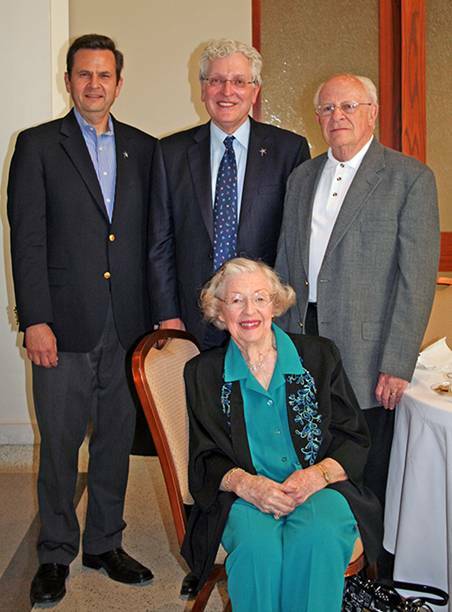 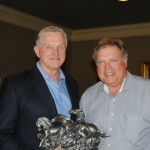 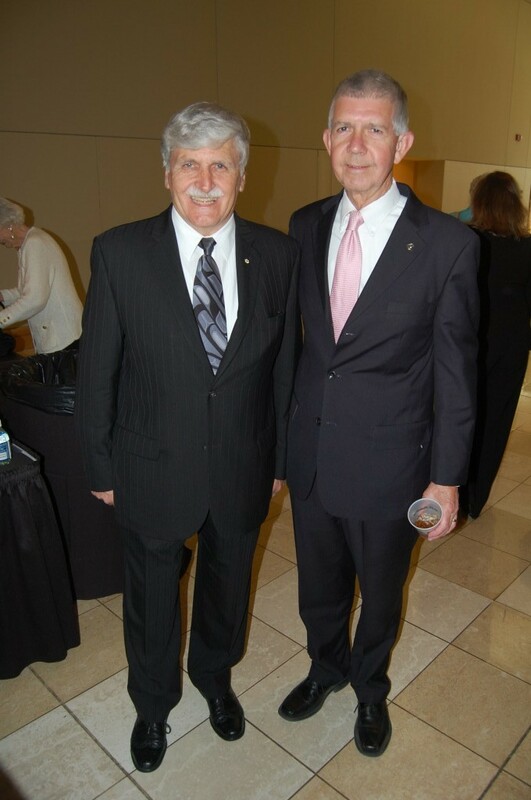 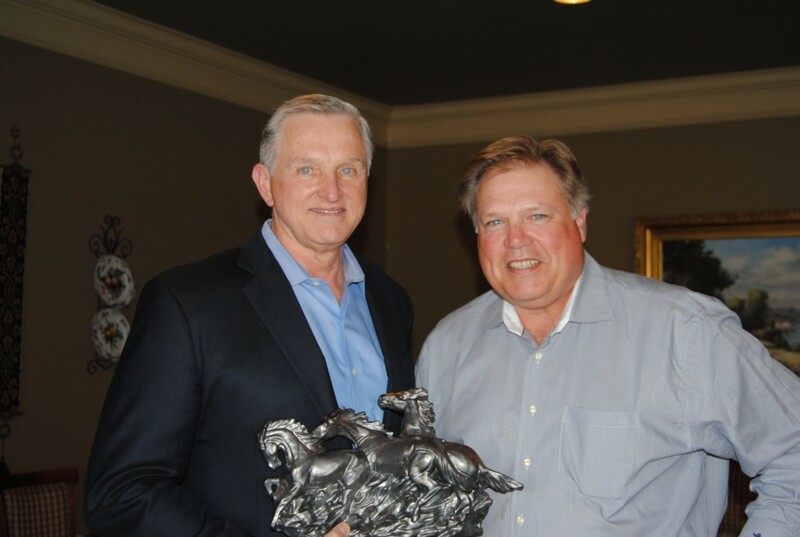 Joe Moran and Frank Rhoades attended the Tulsa Boys’ Home Capital Campaign successful completion party. 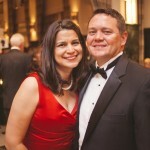 Mark and Kirsten Graham, Monarch Ball. 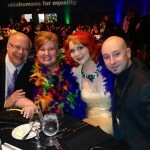 Arin Andrews, Tempest Cartwright, Katie Rain Hill, Benny Crittenden and Toby Jenkins, Equality Gala. 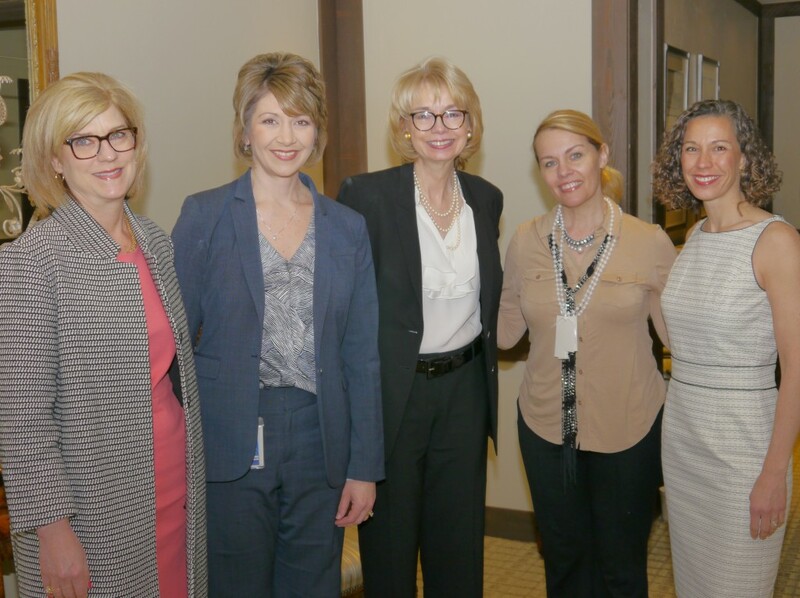 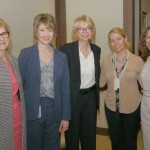 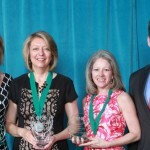 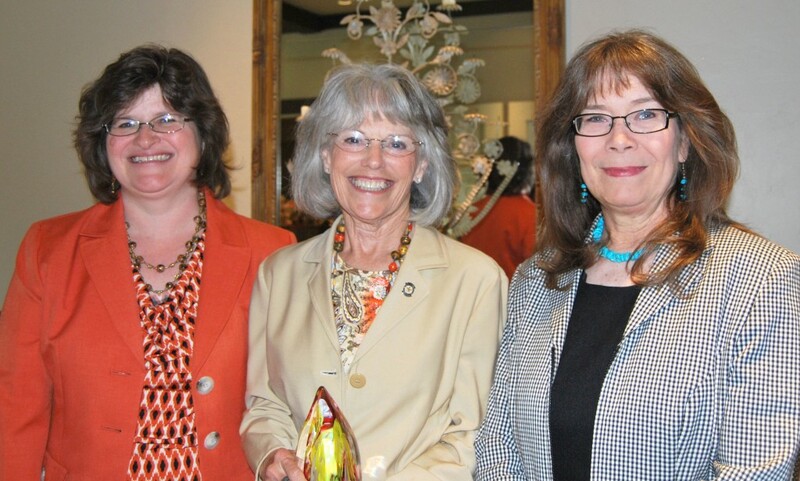 Nancy Gustine, Angela Kouplen, Marcia MacLeod, Angela Byers and Susie Wellendorf, 2014 Tulsa Juliette Low Leadership Society luncheon benefiting Girl Scouts of Eastern Oklahoma. 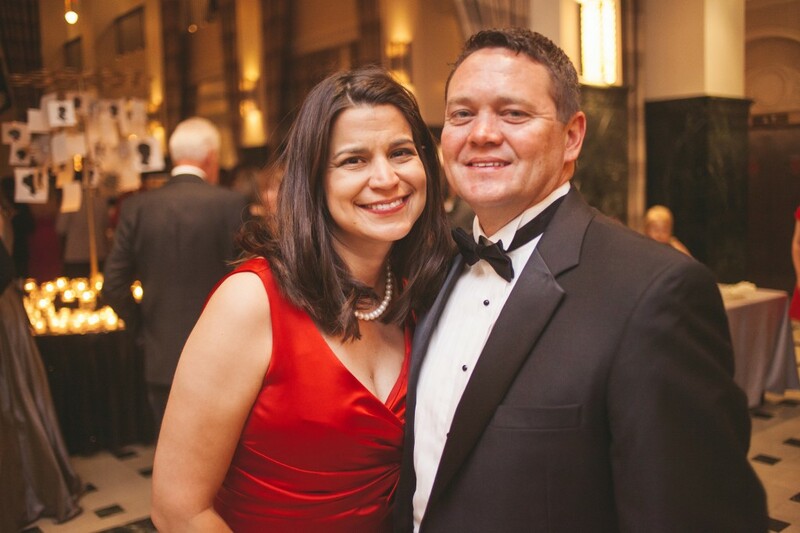 Mary and Frank Shaw, CANdlelight Ball. 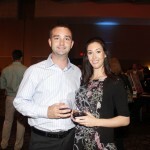 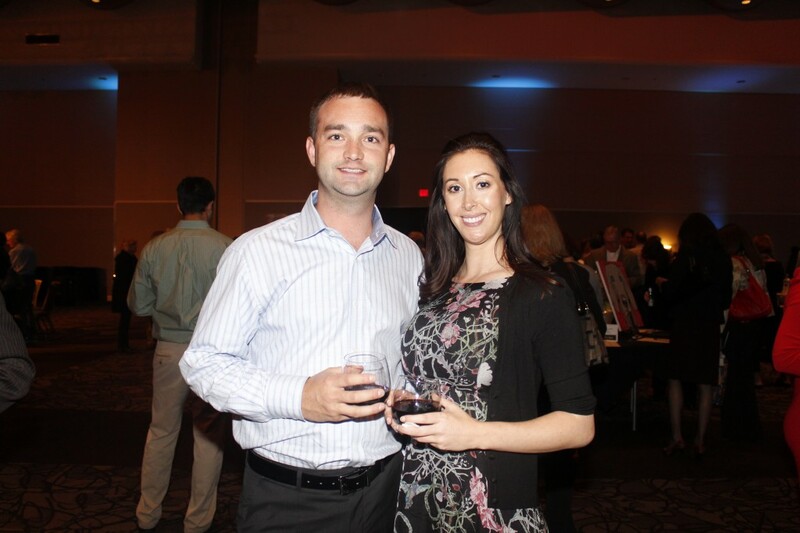 Angela and Josh Click, Infant Crisis Services Teen Associate Board Charity Auction. 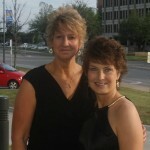 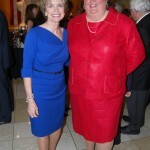 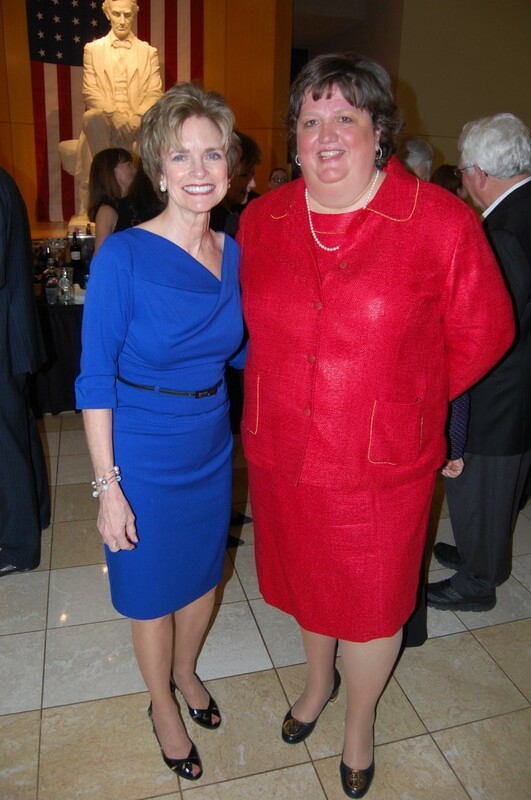 Marianna Blackwell and Lana Ambrose, the Equality Gala. 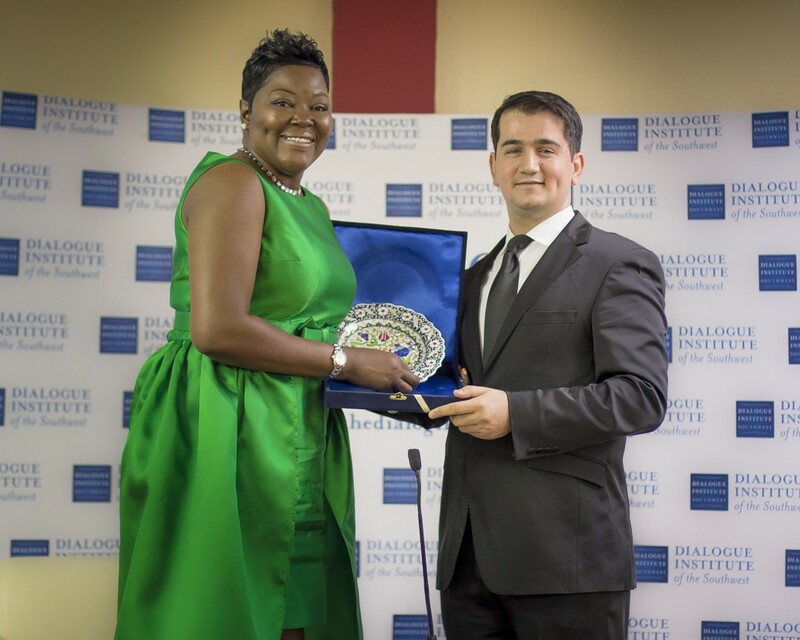 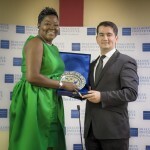 Wanda Pratt – better known as Mama Durant, and Ersin Demirci are pictured at the Luncheon Forum sponsored by the Dialogue Institute of Oklahoma. 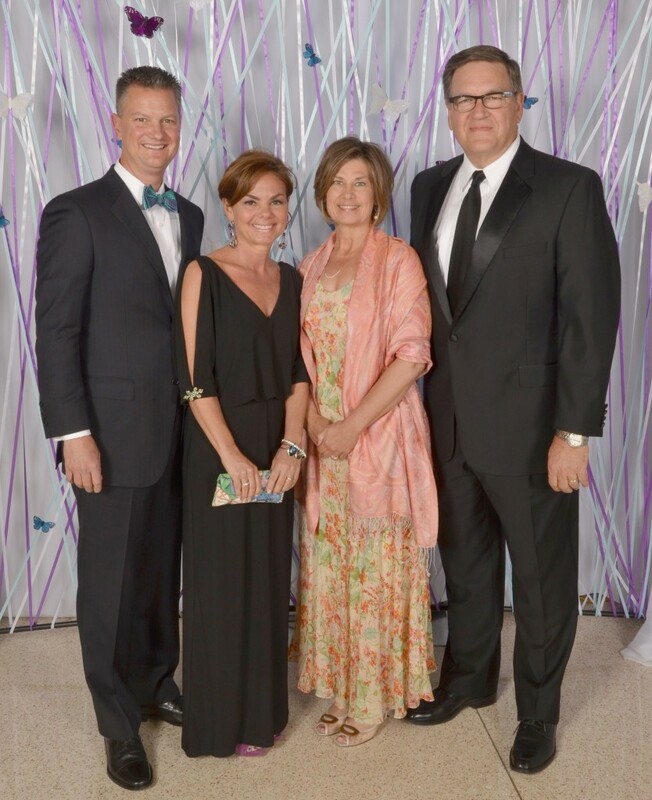 Bill and Rozann Knight, Susan Shepherd and Steve Swetoha, Monarch Ball. 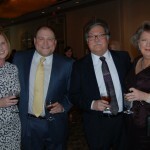 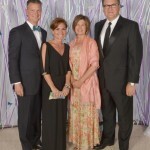 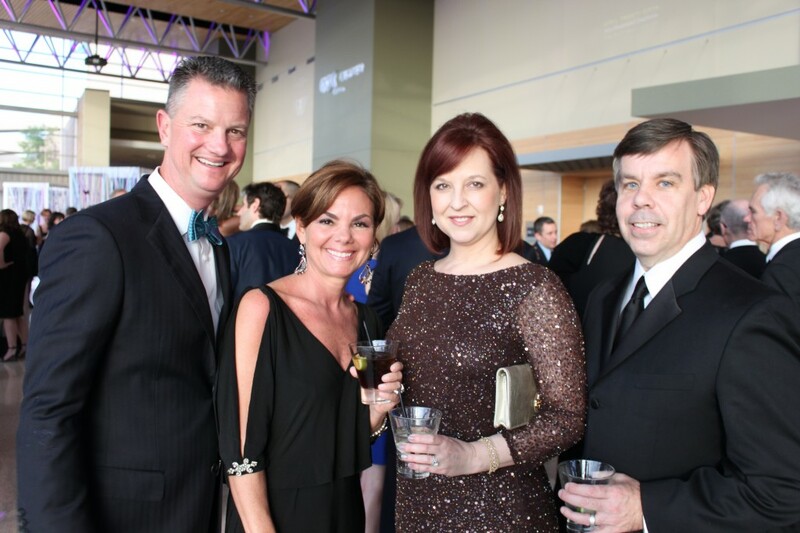 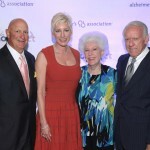 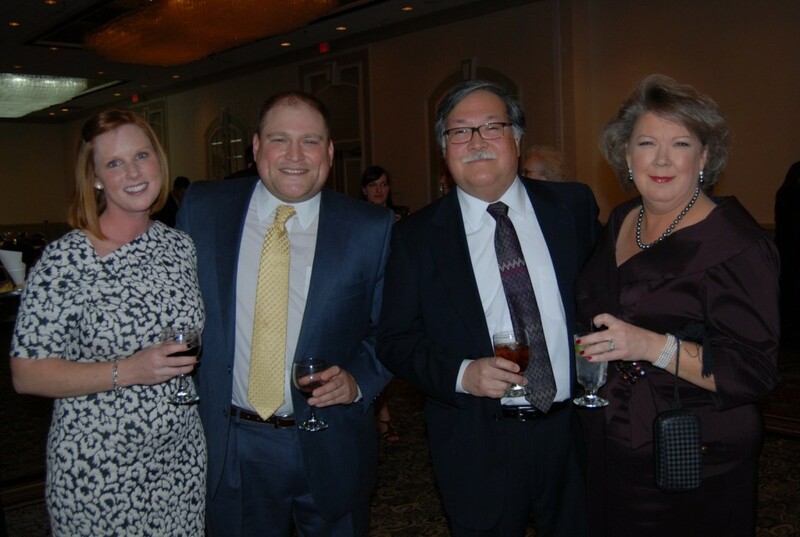 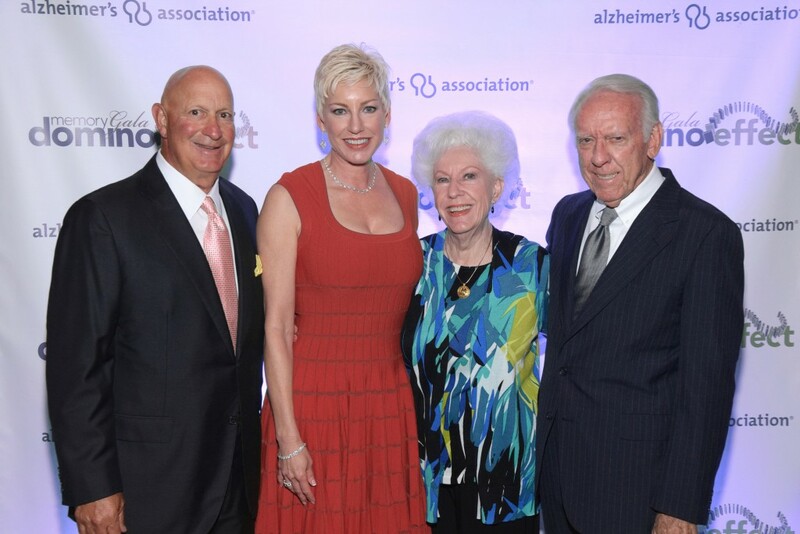 Brad Naifeh, Valerie Naifeh and Amelia and Lee Woodward attended the 15th annual Memory Gala in Oklahoma City, hosted by the Alzheimer’s Association. 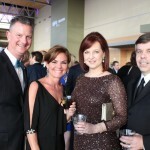 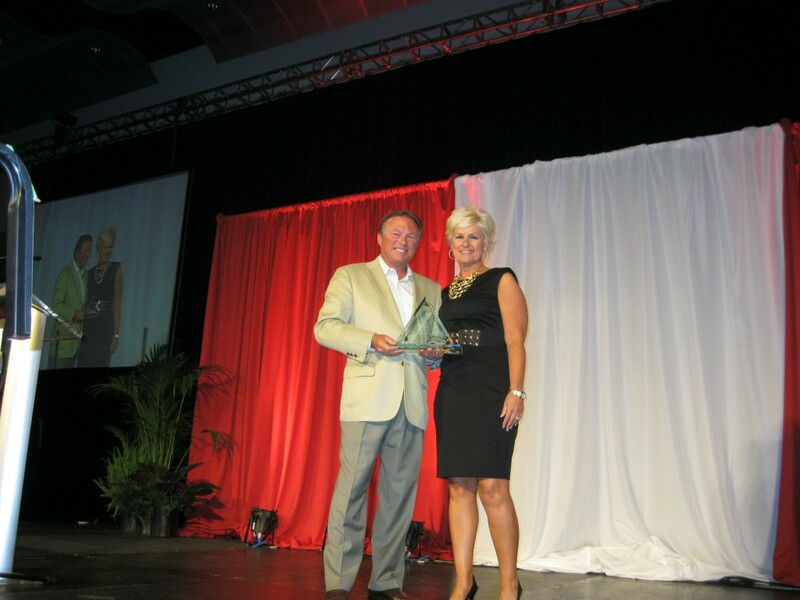 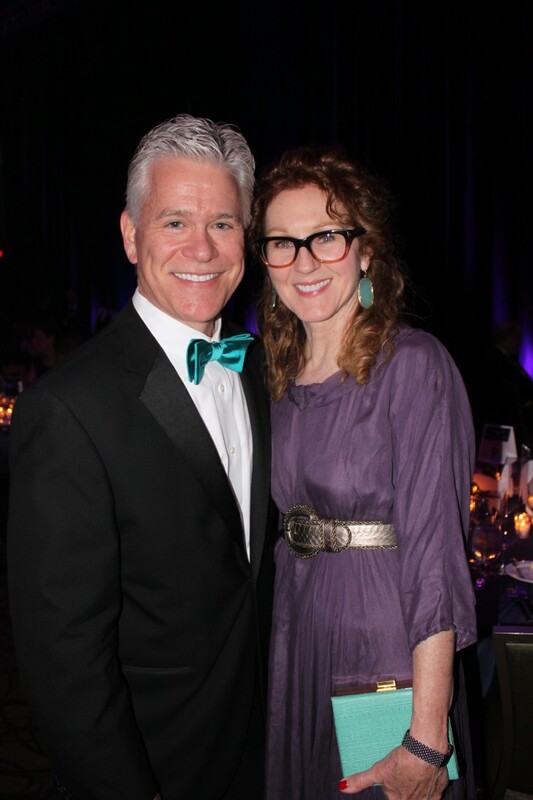 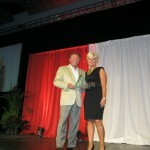 Jeff Reasor and Lori Pumphrey, 24th annual Junior Achievement Business Excellence Dinner. 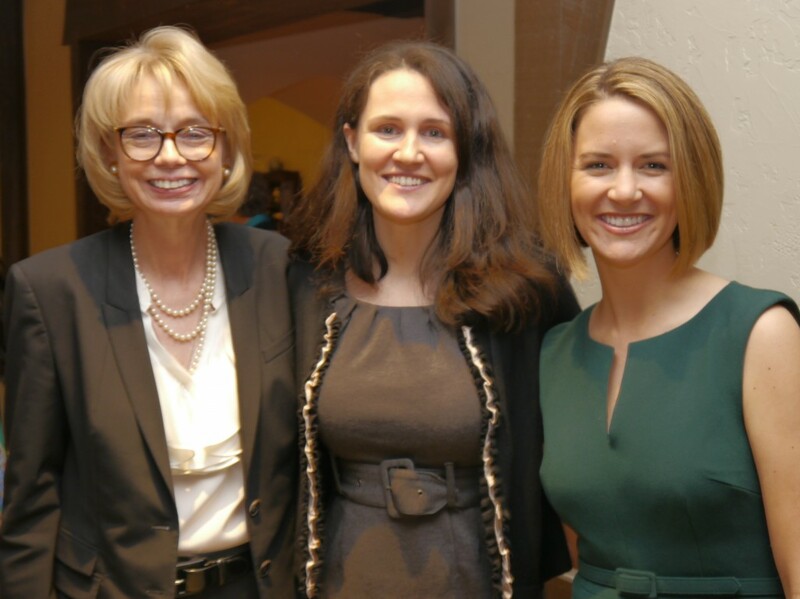 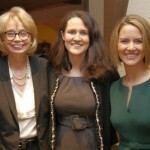 Marcia MacLeod, Liz Murray and Kristin Dickerson, 2014 Tulsa Juliette Low Leadership Society luncheon benefiting Girl Scouts of Eastern Oklahoma. 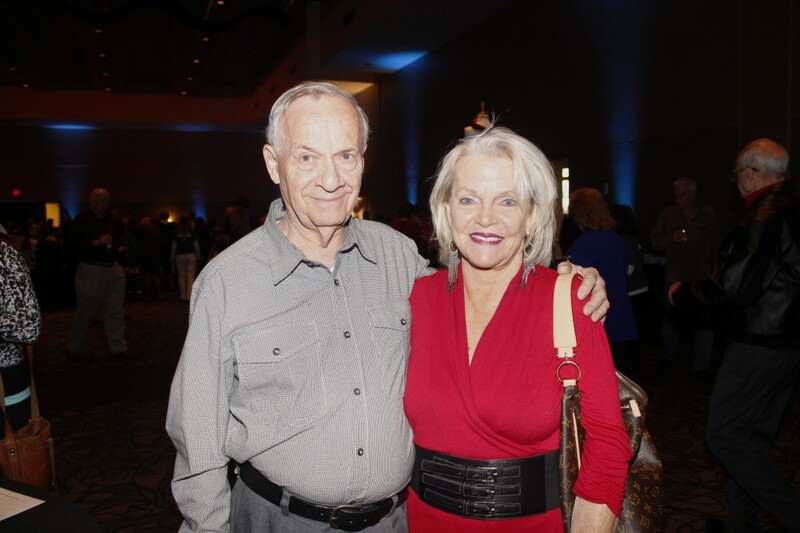 John and Lesa Smaligo and Cari and Gordon Marshall, CASA Casino Win for Kids. 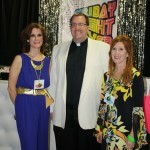 Anitra Lavanhar, the Rev. 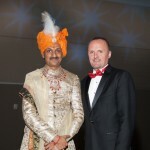 Marlin Lavanhar and Prince Manvendra Sngh Gohil, Equality Gala patron party. 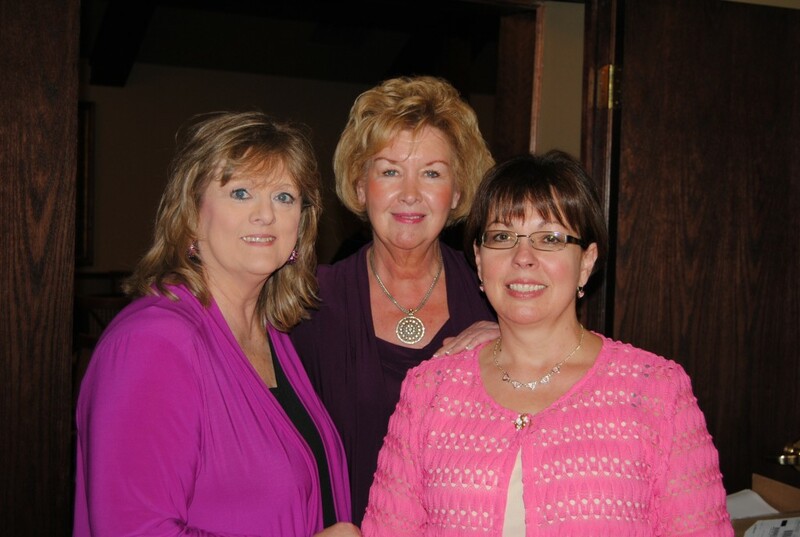 Wendy Thomas, Jeannie McDaniel and Janet Pearson enjoyed the Newsmakers Luncheon hosted by the Association for Women in Communications. 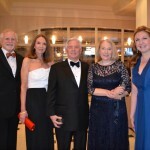 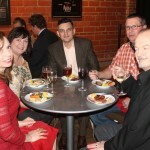 Howard and Billie Barnett, Larry and Barbara Findeiss and Adrienne Barnett, CANdlelight Ball. 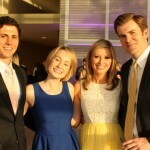 Reid and Anna Brooks, Laura Neal and Justin Wilfon, Monarch Ball. 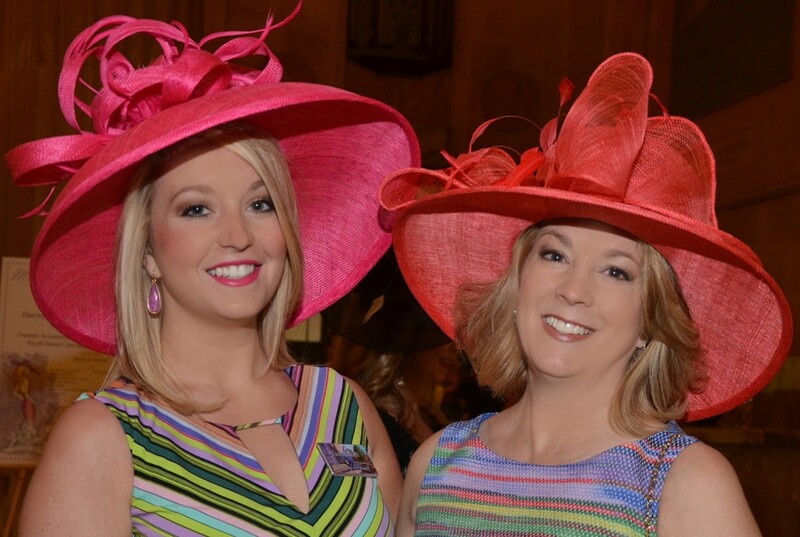 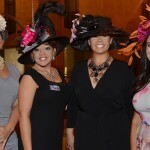 Melanie Judkins and Trinia Williams, the fourth annual Women of the South Magnolia Brunch and Fashion Show. 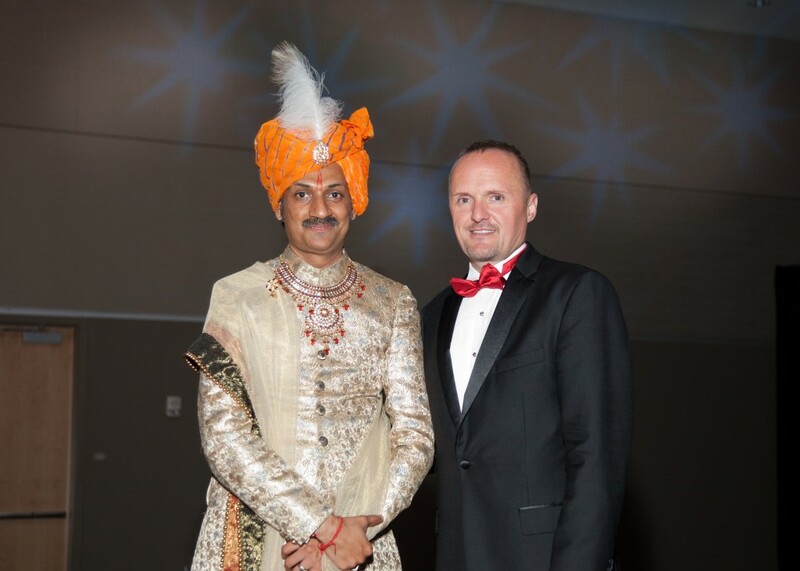 Prince Manvendra Singh Gohil was presented the 2014 Global Advocate Award by Michael Smith at the Equality Gala, a benefit for Oklahomans for Equality. 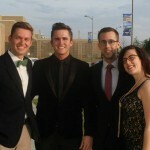 Conor Cleary, Jim Scholl, Alex Hilsabeck and Kate Richey, the Equality Gala. 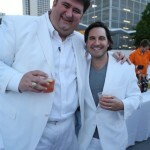 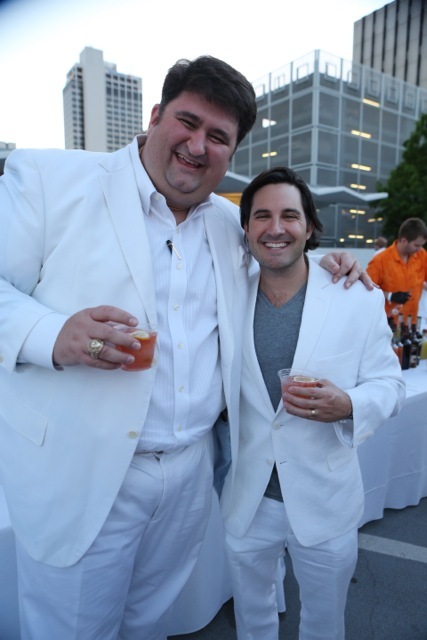 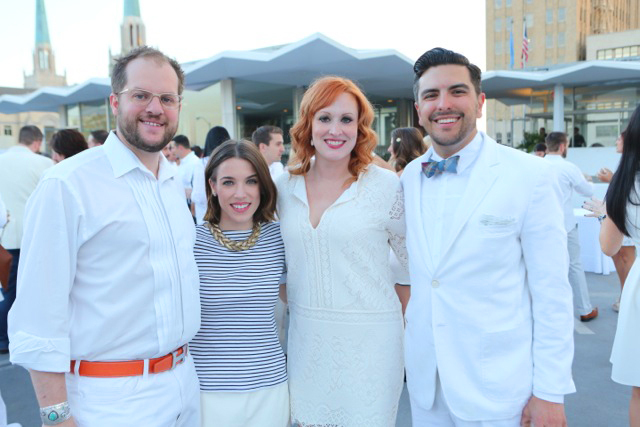 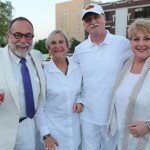 Hamel einmiller and Robert Sher, The White Party, Family and Children’s Services. 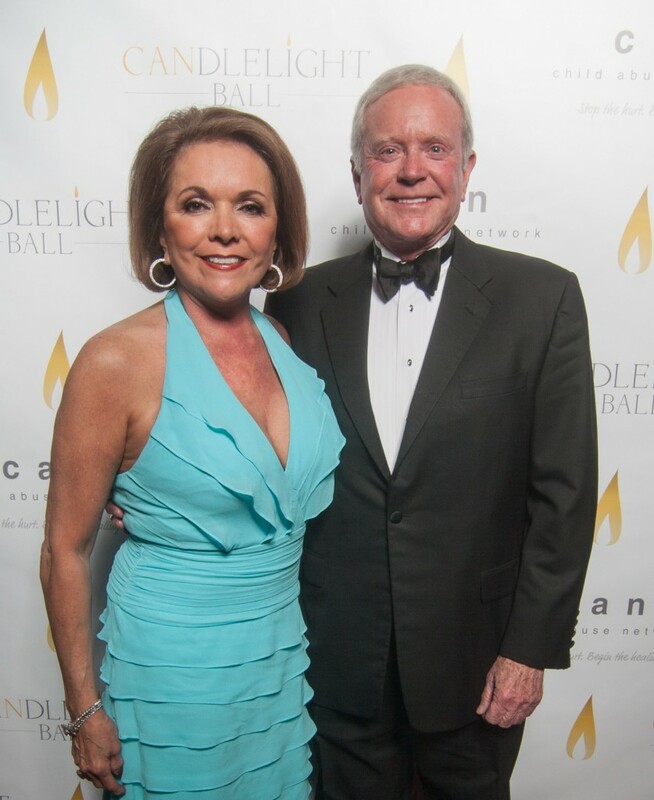 Liz and Peter Brolick, CANdlelight Ball. 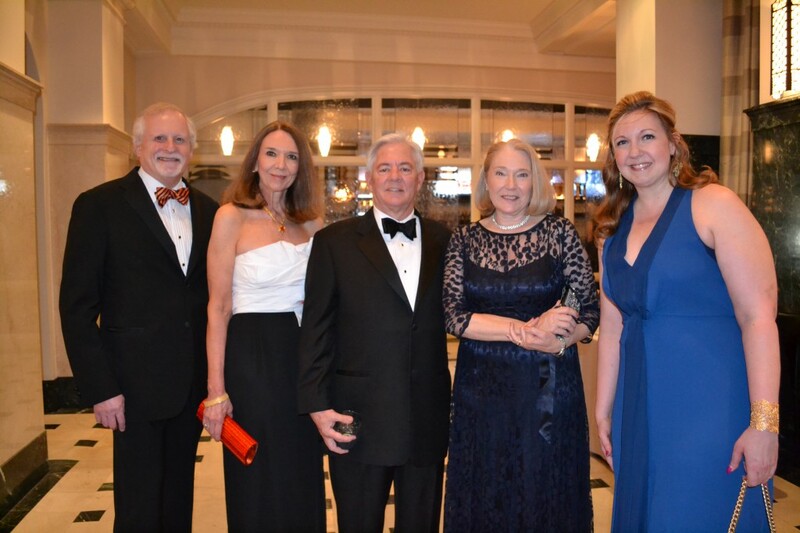 Bill and Rozann Knight and Angie and Bill Blankenship are pictured at Monarch Ball, the second annual event to raise funds for Domestic Violence Intervention Services. 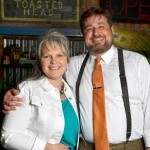 Jennifer Allen, The Rev. 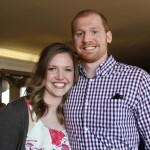 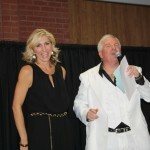 Brian O’Brien and Christine Steichen, Bishop Kelley Annual Dinner Auction. 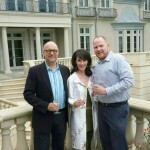 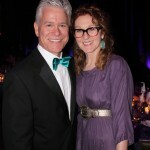 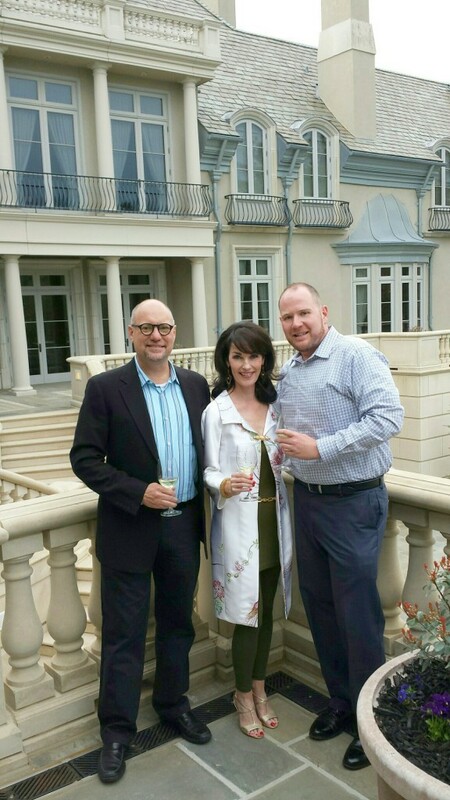 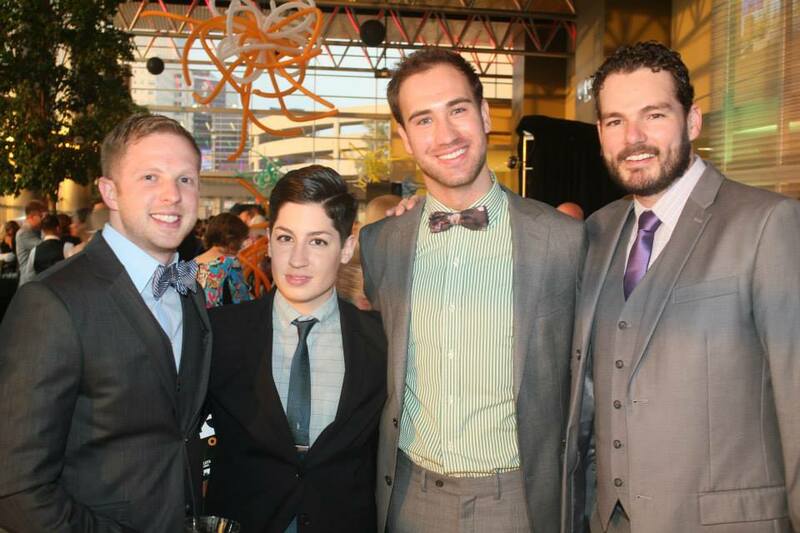 Blane Snodgrass, Tamra Sheehan and Brandon Miller attended the patron party for the Equality Gala. 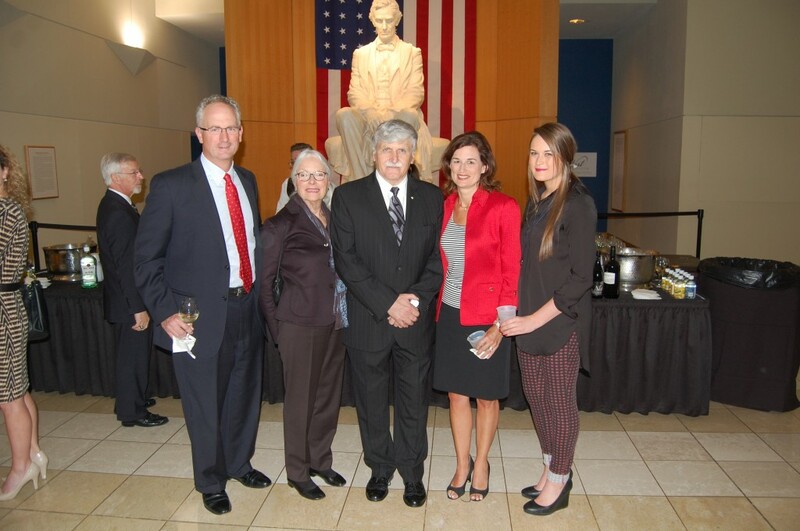 Deborah Fritts, Lisa Melchior, Jim Carrington, Paul Melchior and Herb Fritz, Oklahoma’s Most Endangered Historic Places reception. 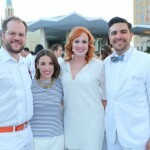 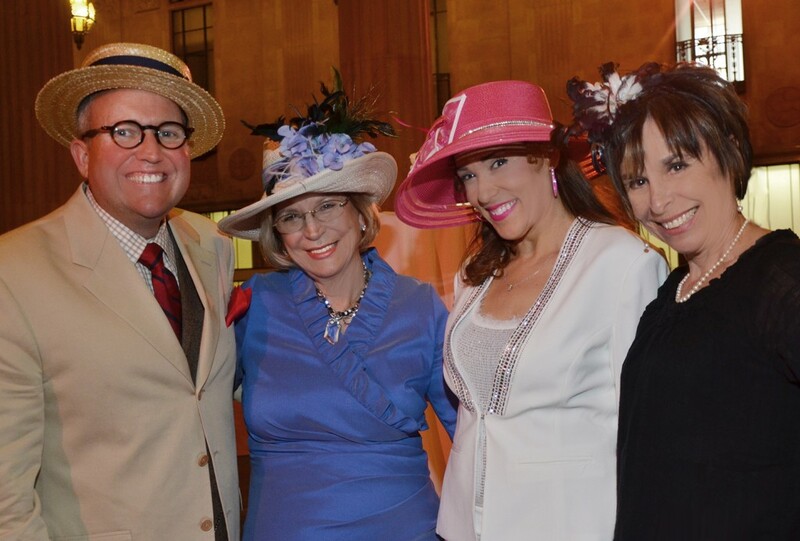 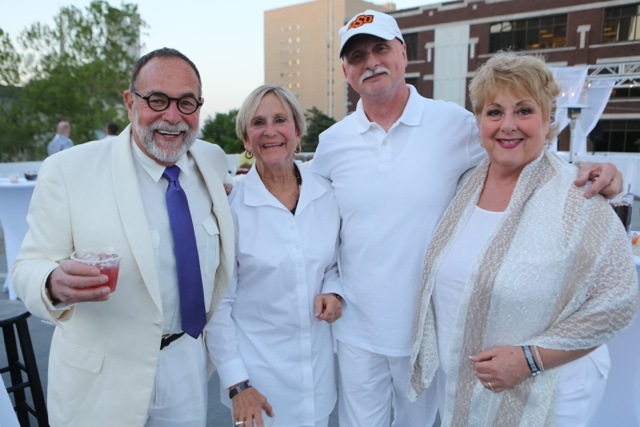 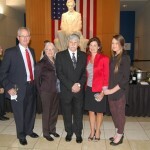 Les Lapidus, Susan McCalman, John Stowe and Gail Lapidus, The White Party, Family and Children’s Services. 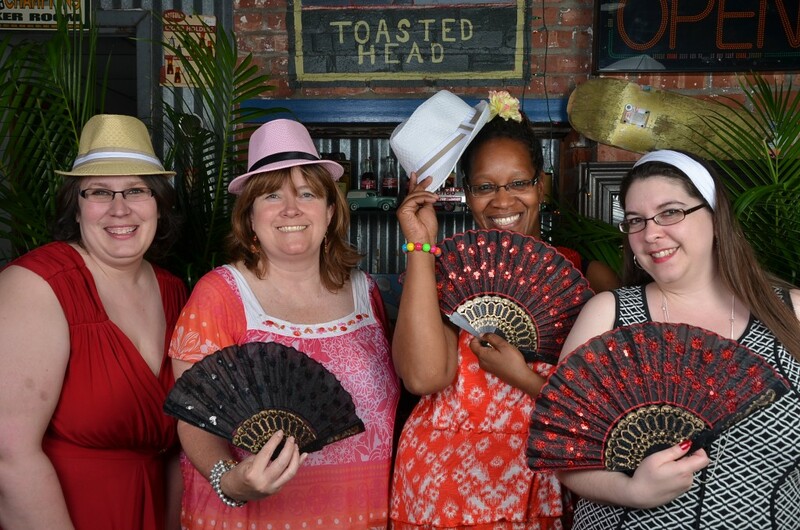 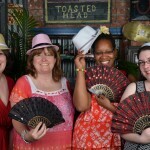 Amanda Murrell, Kristine Dugan, Rhonda Jamison and Angela Bushong, Havana Nights benefiting Tulsa School of Arts and Sciences. 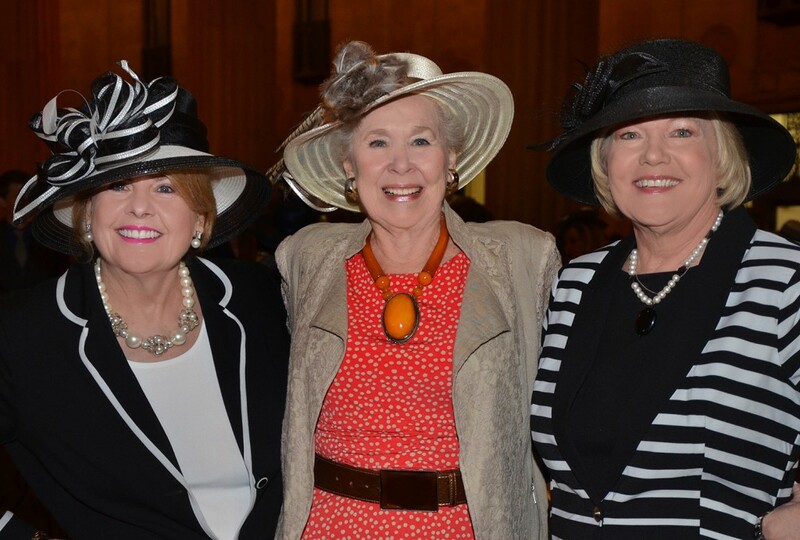 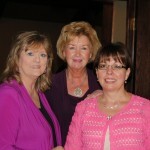 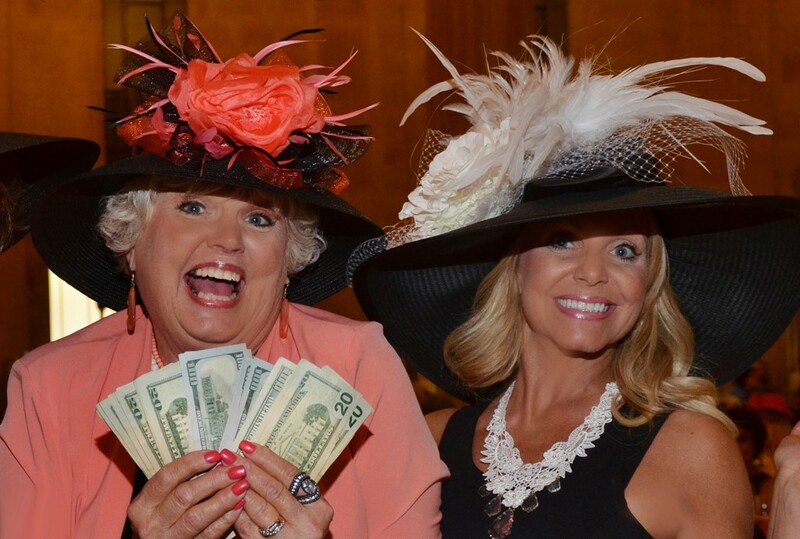 Betty Ann Guthrie, Pat Parker and Karen Clark are pictured at the annual Spring Luncheon benefiting the Tulsa Boys’ Home. 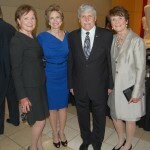 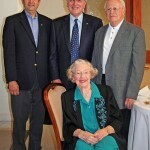 Walt Duncan, Kitty Duncan, Romeo Dallaire, Ann-Clore Duncan and Emma Duncan, Reflections of Hope Award ceremony presented by the Oklahoma City National Memorial & Museum. 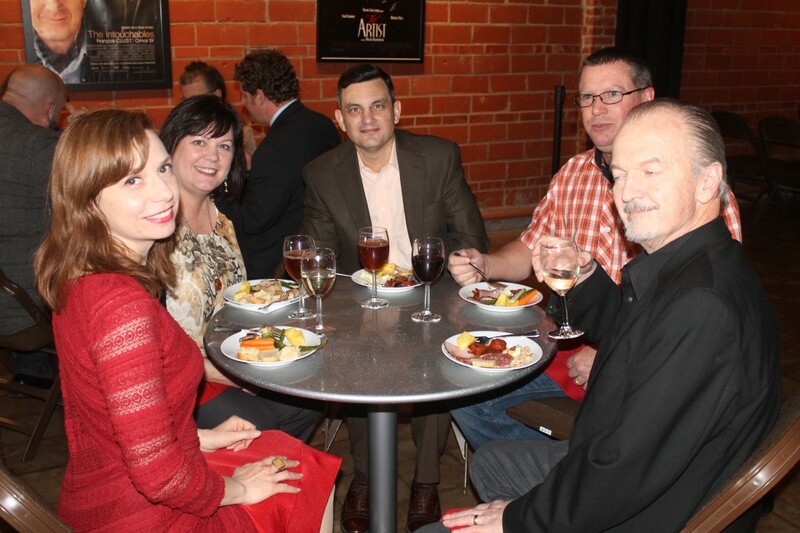 Mark Belcik, Robert Henry, Melvin Moran and Jasmine Moran, seated, at the reception for “South Pacific” performed by OCU Bass School of Music and the Oklahoma City Repertory Theatre. 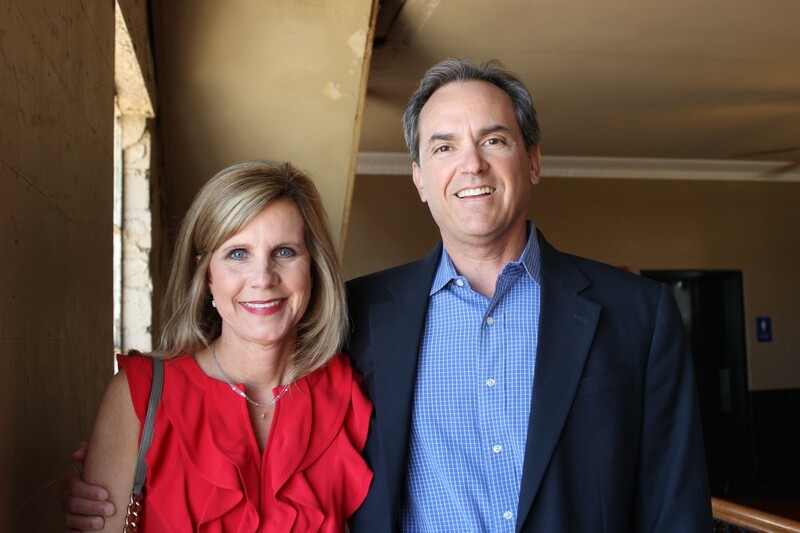 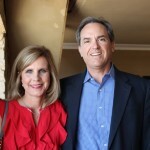 Beth and Randall Snapp, Bishop Kelley Annual Dinner Auction. 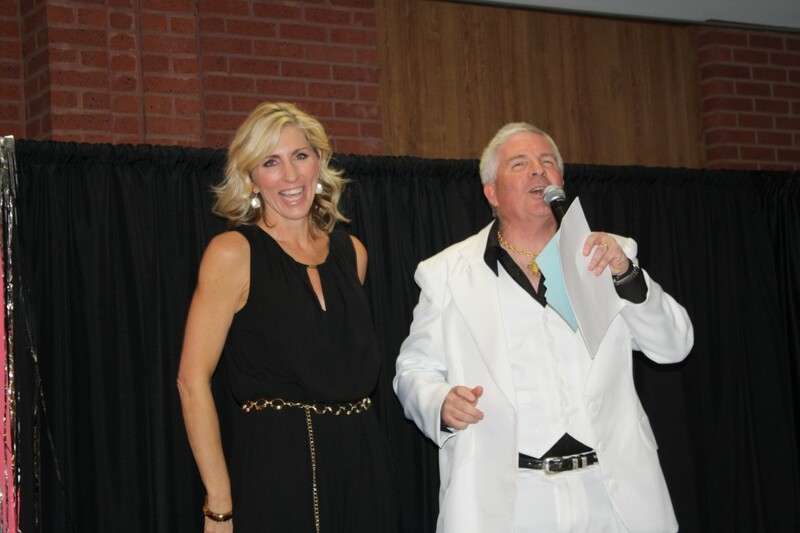 Julie Wood and Frank Cooper, Bishop Kelley Annual Dinner Auction. 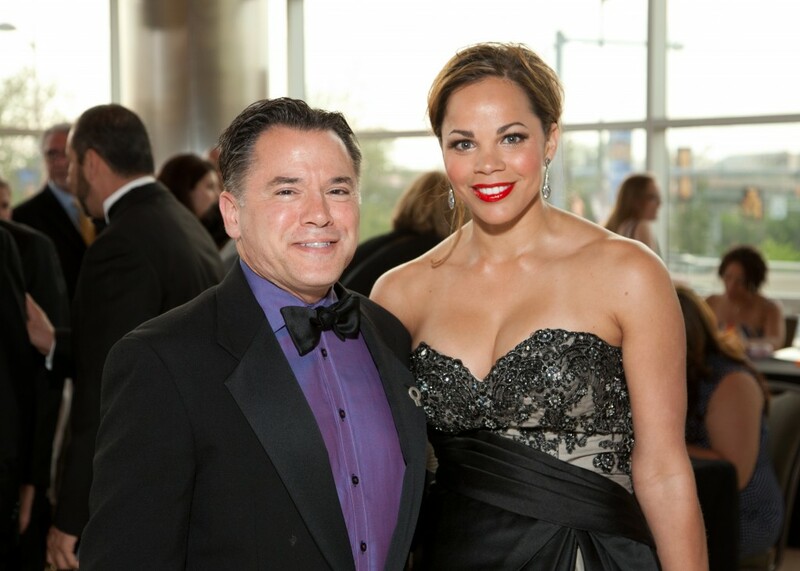 Chuck Zoellner and Chera Kimiko, Havana Nights benefiting Tulsa School of Arts and Sciences. 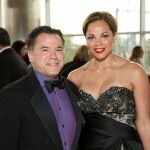 Kirk Holt and Keilani Rolls, the Equality Gala. 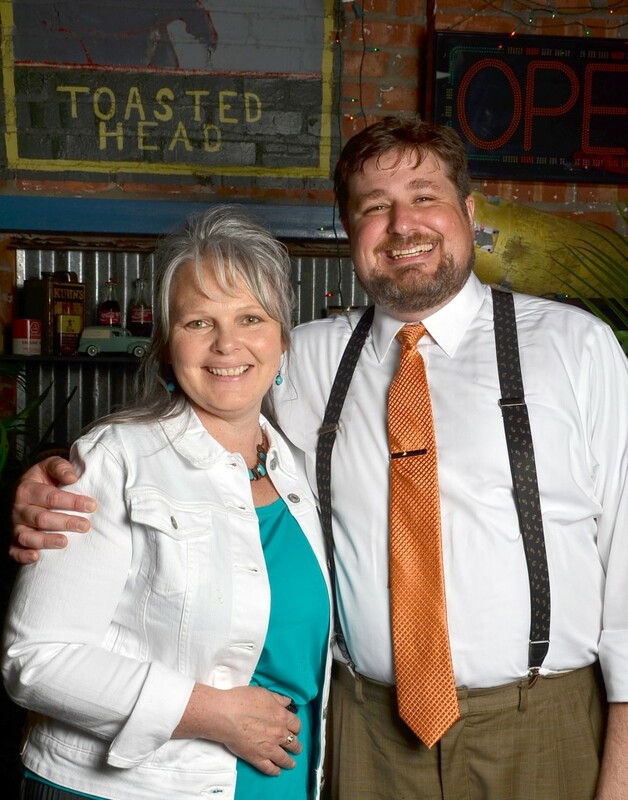 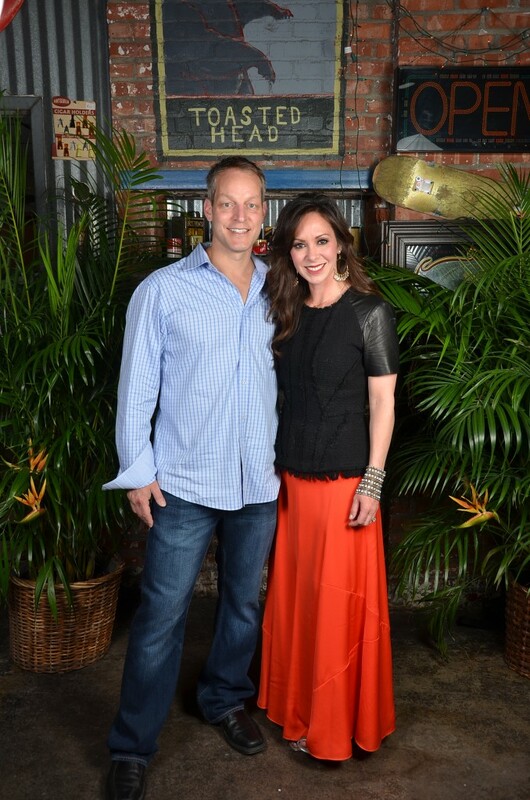 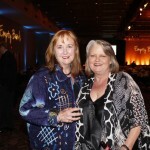 Liesa Smith and Eric Doss, Havana Nights benefiting Tulsa School of Arts and Sciences. 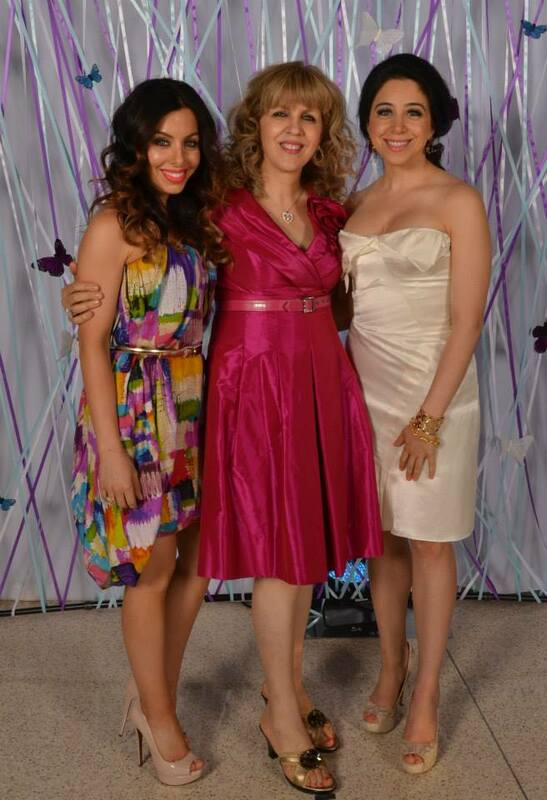 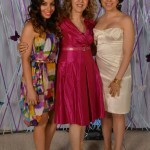 Jessica Nasreddine-Yoon, Ghada Nasreddine and Rania Nasreddine, Monarch Ball. 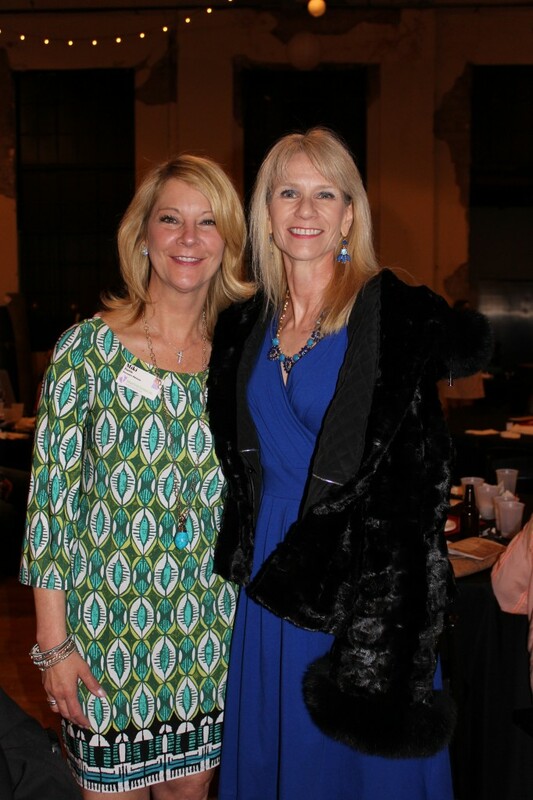 Tara Hassell and Tiffini Tomlinson, the fourth annual Women of the South Magnolia Brunch and Fashion Show. 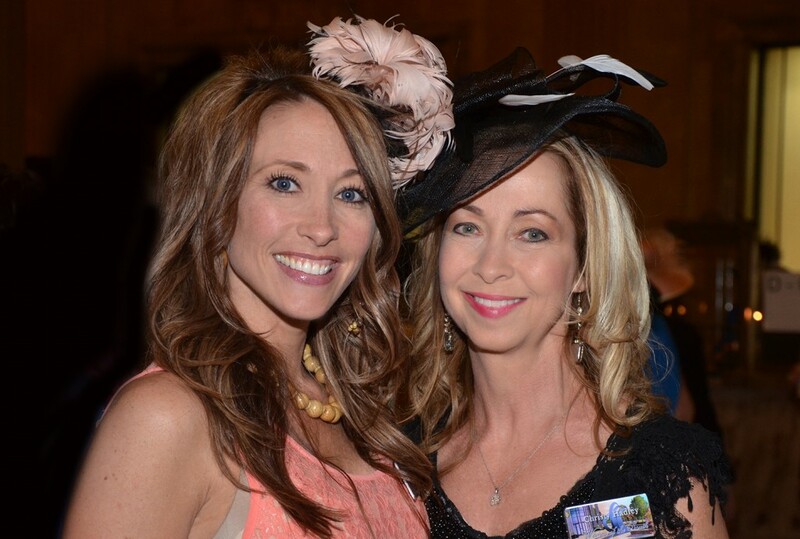 Miki Farris and Mallary Breshears, Infant Crisis Services Teen Associate Board Charity Auction. 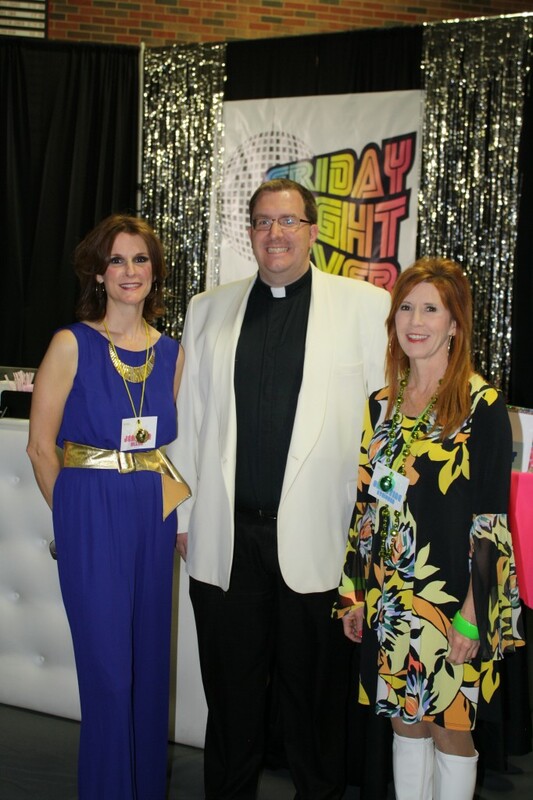 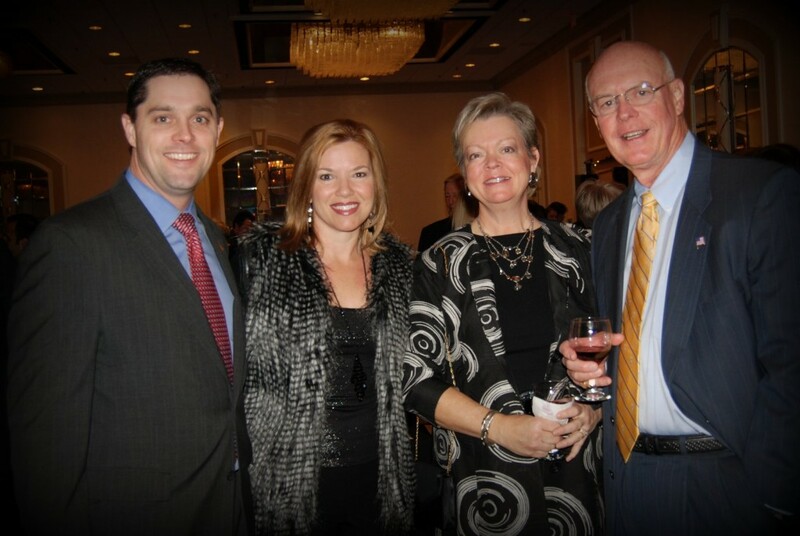 Laurie McNulty, Barry Steichen and Tricia Stotler, Bishop Kelley Annual Dinner Auction. 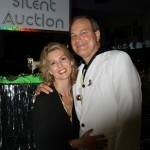 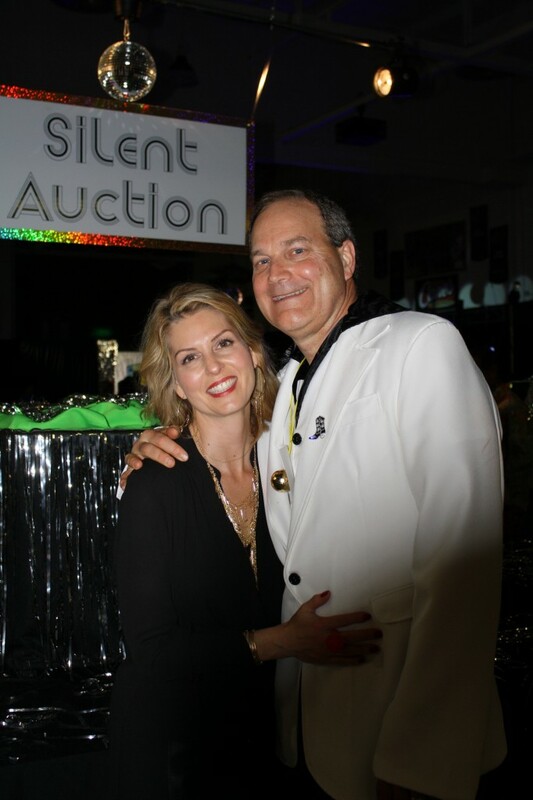 Julie and Stan Guerin, Infant Crisis Services Teen Associate Board Charity Auction. 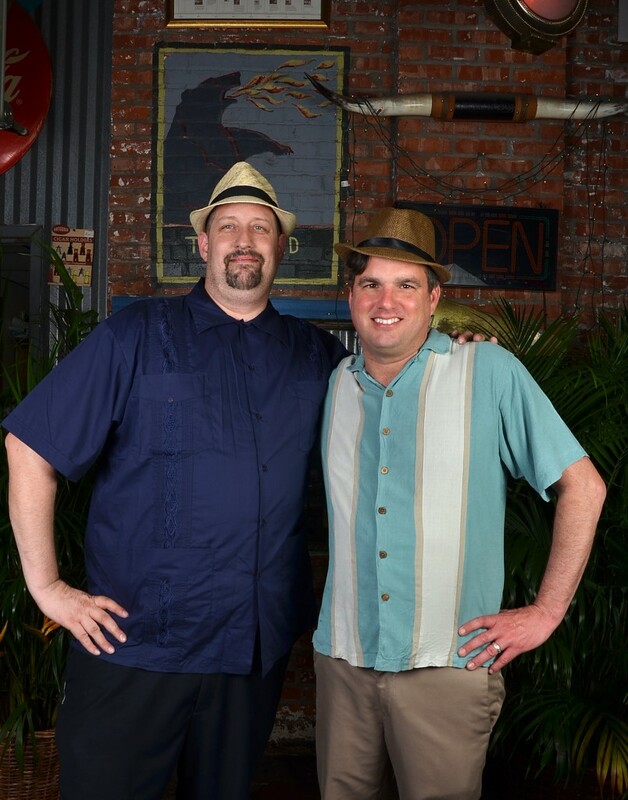 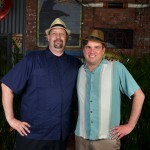 Michael Dayton and David Lawrence, Havana Nights benefiting Tulsa School of Arts and Sciences. 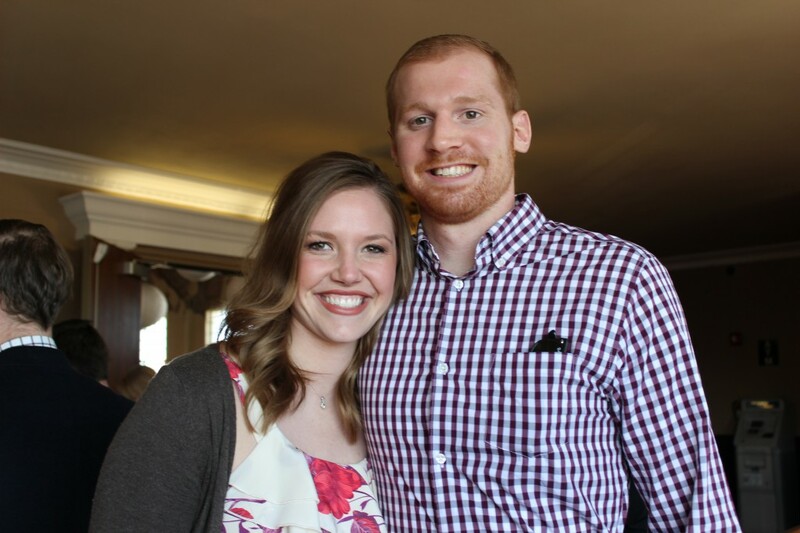 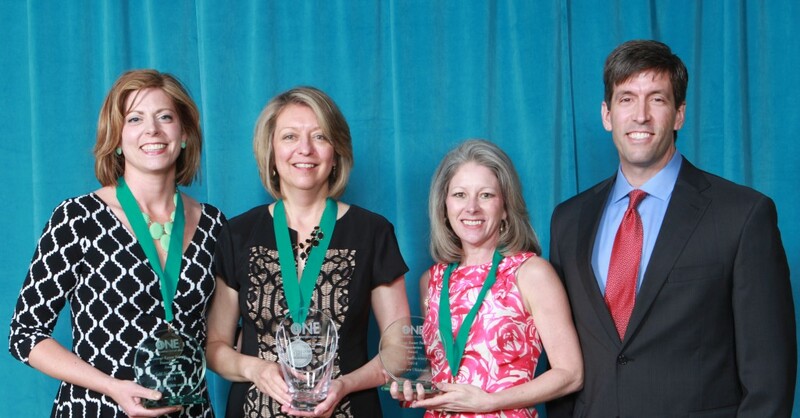 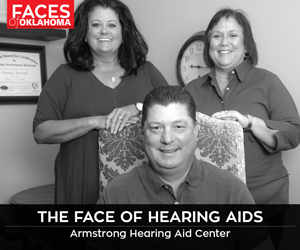 Katie Fitzgerald, Desiree Doherty, Lauren Branch and Phil Lakin Jr. were among those awarded at the ONE Awards presented by the Oklahoma Center for Nonprofits. 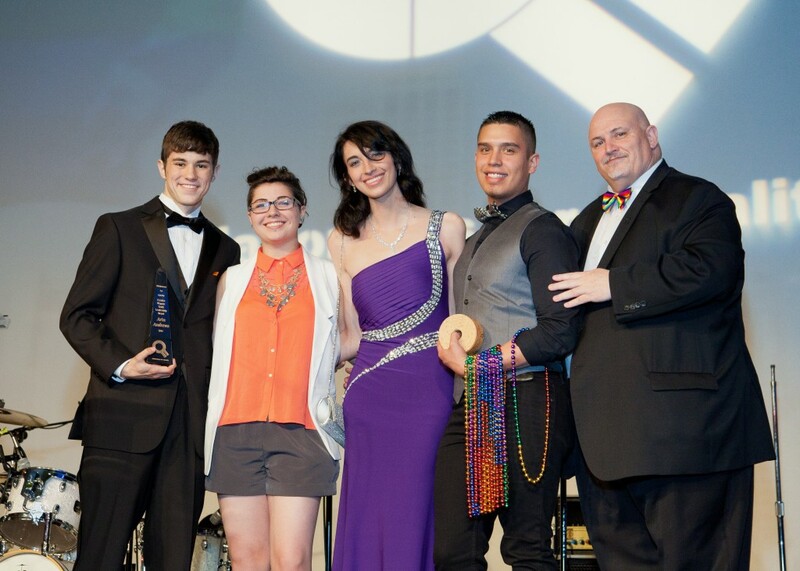 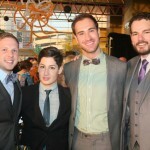 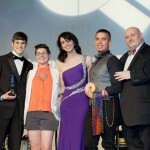 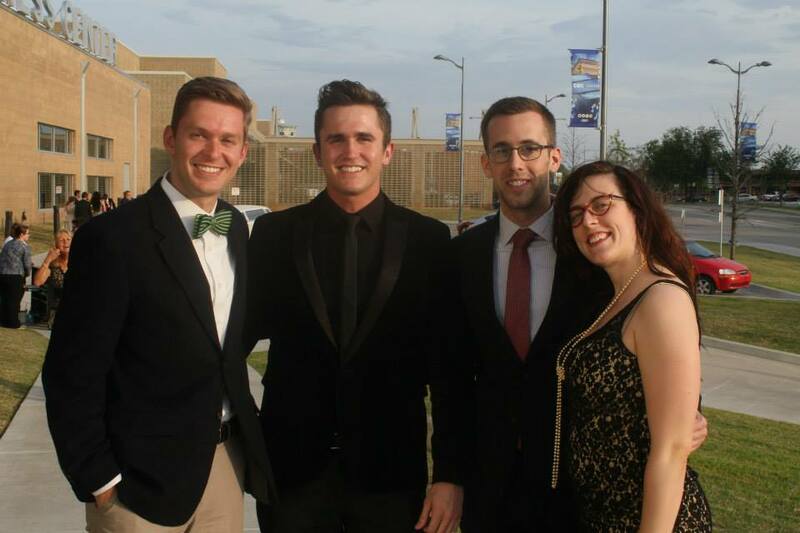 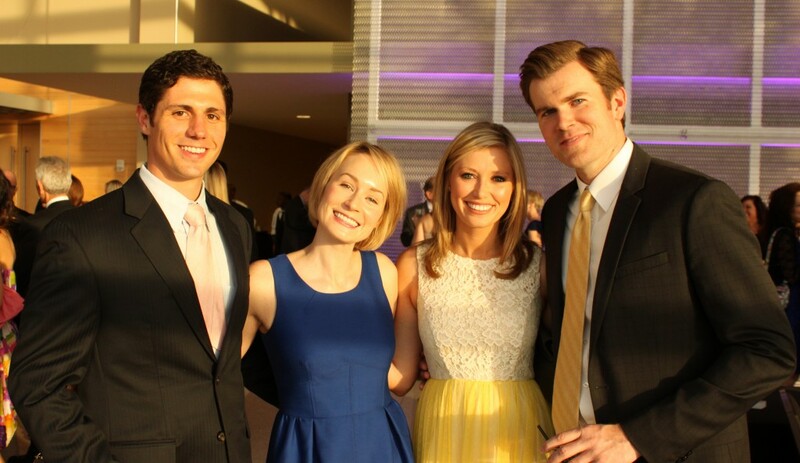 Dillon Waters, Caitlin Cooper, Andrew Burnett and Zach Fort, the Equality Gala. 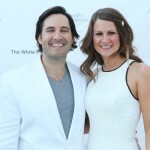 Dustin Thames, Christy Craig, Jenny Roby and Joshua Roby attended The White Party, which benefited Family and Children’s Services. 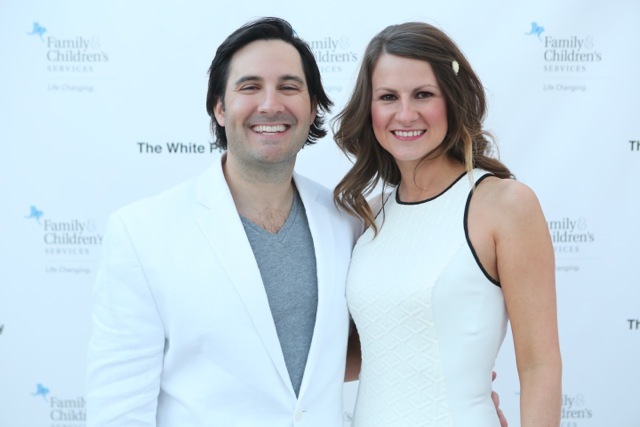 Robert and Heather Sher, The White Party, Family and Children’s Services. 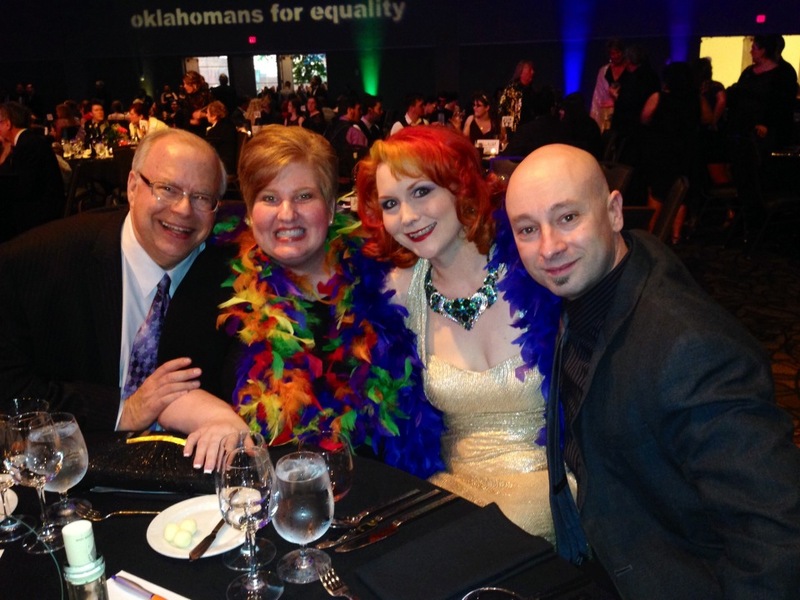 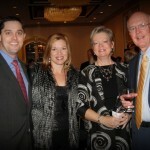 Ken Harwood, Stephanie Harwood, Stormy Storm Price and Hilton Price, the Equality Gala. 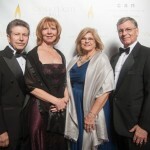 Maura Wilson, David Guten and Bill and Christine Po, CASA Casino Win for Kids. 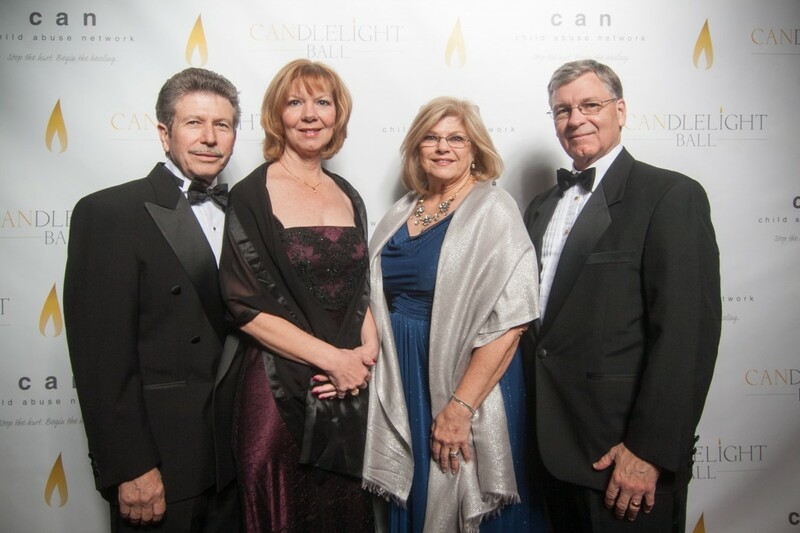 Lee and Petros and Connie and Terry Doverspike, CANdlelight Ball. 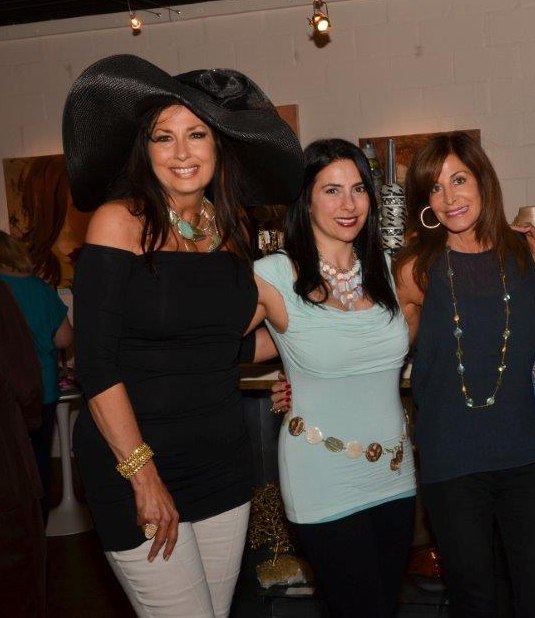 Judy Claudette Williams, Diane Gawey-Riley and Deborah Gaspar attended the Deborah Gaspar Jewelry Designer Event at J. Claudette Gallery. 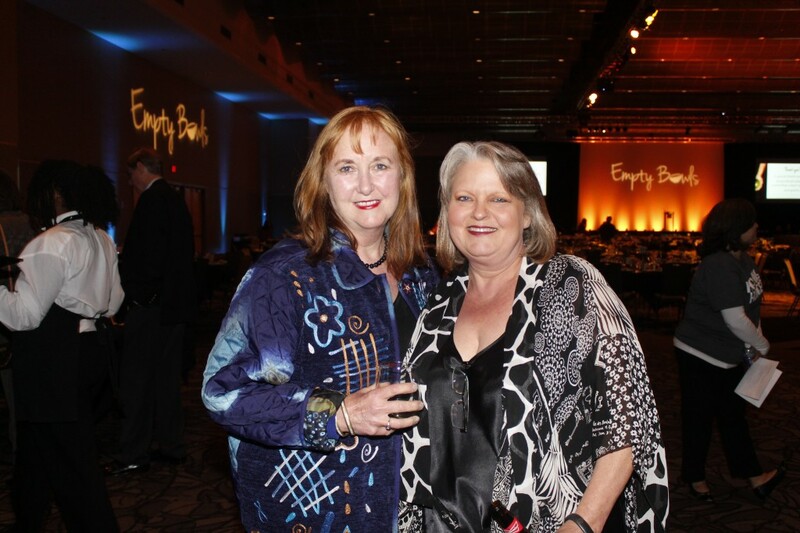 Polly Nichols and Kari Watkins, Reflections of Hope Award ceremony presented by the Oklahoma City National Memorial & Museum.